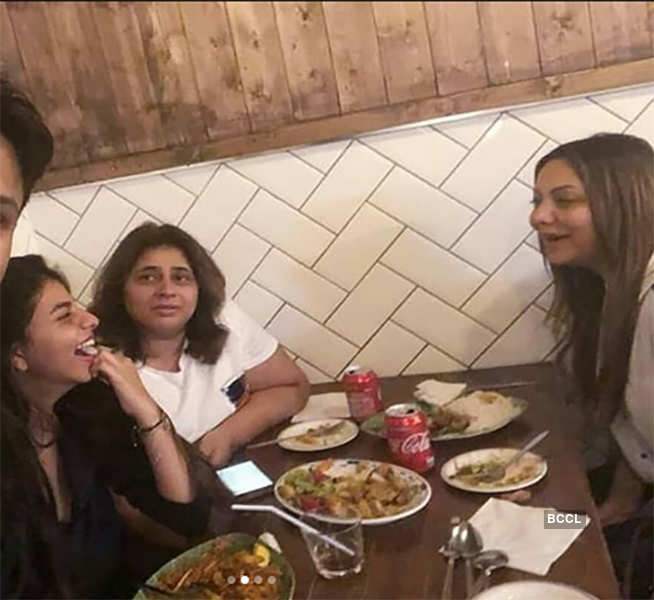 Shah Rukh Khan’s daughter, Suhana Khan is currently in London, UK, for the final years of her college. 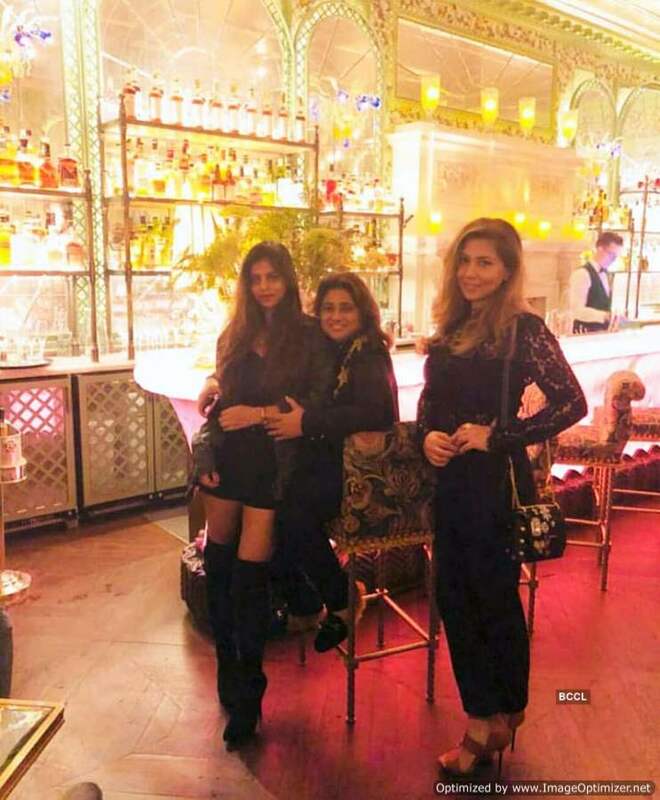 The young diva is joined by her mother, Gauri Khan, and their pictures are reigning the internet at this moment. 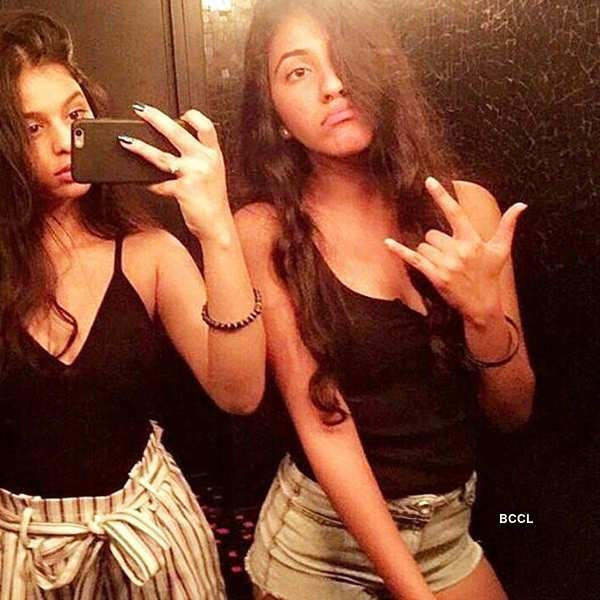 Suhana and Gauri make for one extremely stunning daughter-mother duo in Bollywood. 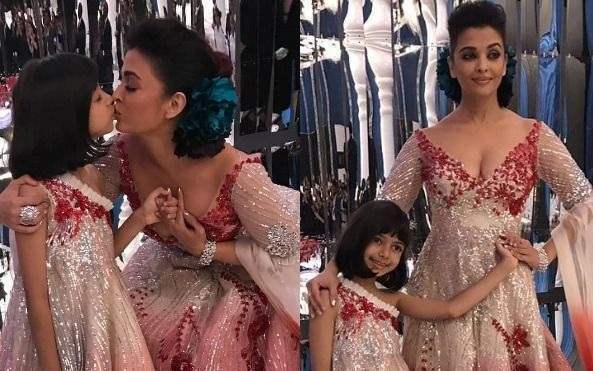 Their photos together create a storm among their fans. And the latest ones are even more beautiful. 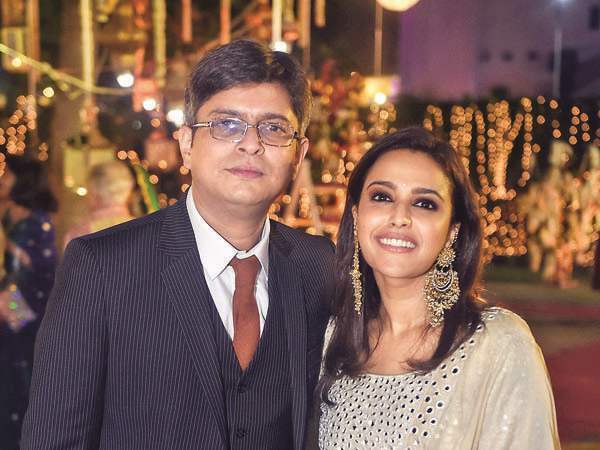 I am ready now, C’mon now: Esha Gupta on her engagement! Is she getting engaged? 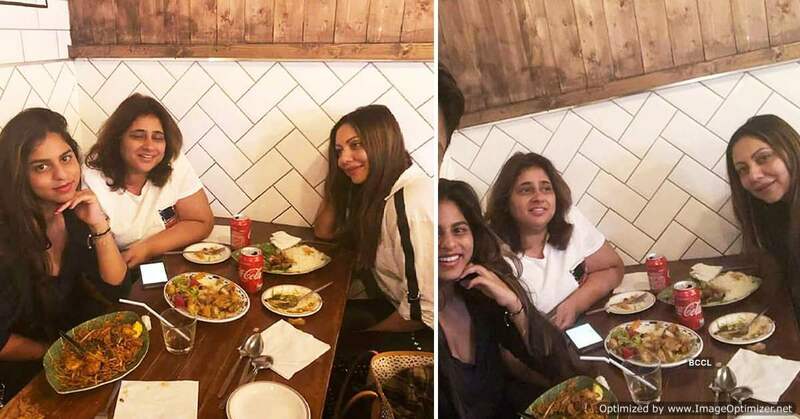 Previous story Fire Breaks out at Deepika Padukone’s Prabhadevi complex, the actress is safe!